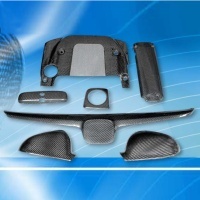 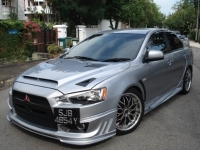 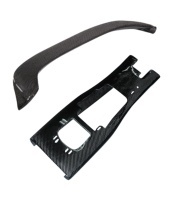 JEORGE CARBON FIBER AERODYNAMIC MODIFICATION KITS CORP. 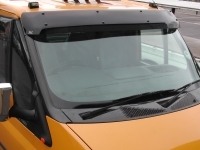 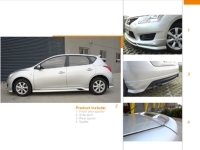 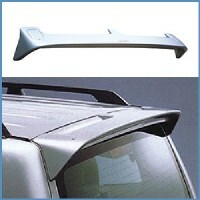 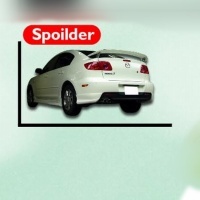 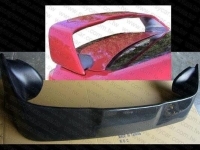 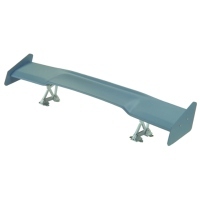 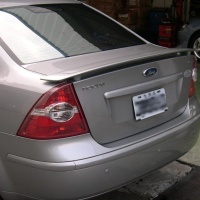 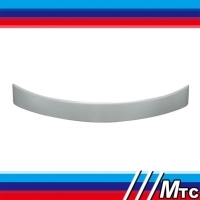 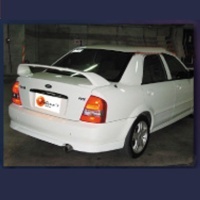 Serial: W221 Roof Spoiler; * W221 Roof Spoiler Brand New Parts. 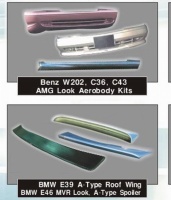 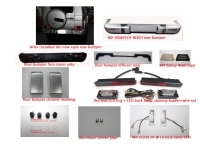 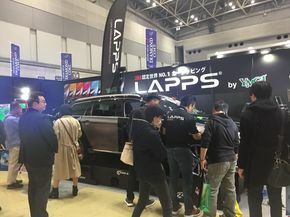 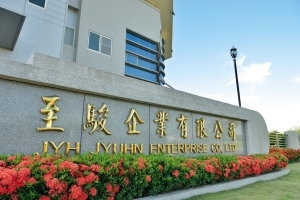 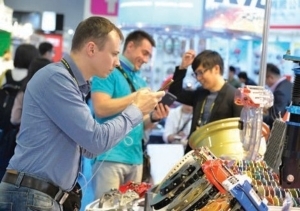 EVER AERO KIT DESIGN CO., LTD.
TAIWAN 9N9 INTERNATIONAL CO., LTD.
ALL SHINE AUTOMOTIVE CO., LTD.
SHINE`S TUNING AUTO PARTS CO., LTD.
TUNG SHENG AUTO AERODYNAMIC BODY KITS CO., LTD.
MOONZ CARBON-FIBER AUTO PARTS CO., LTD.
GUANGZHOU LAIGE TRADE CO., LTD.
SHIANG YOUNG INTERNATIONAL CO., LTD.
FAHN SHIARNG ENTERPRISE CO., LTD.